I just hit the 10 000 words mark. 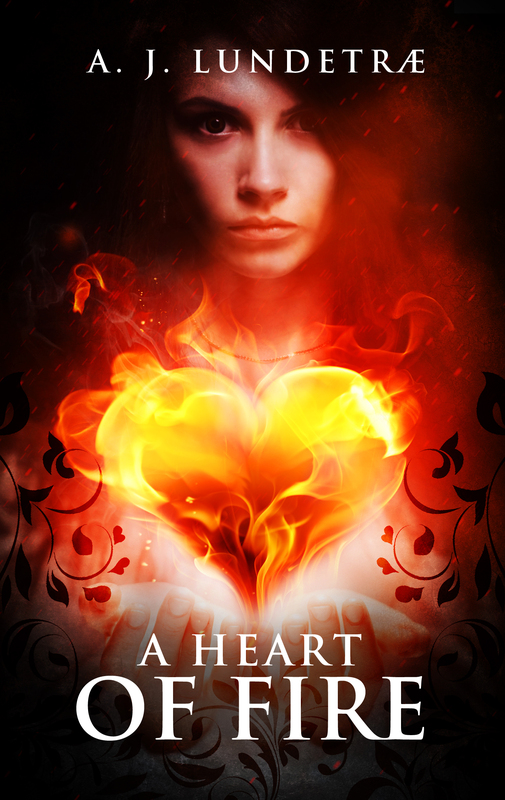 A Heart of Fire is taking shape in the new language. The quarter mark is at 22 500. By then I will have had to tell everything that comes into the first part of the book. There are so many game-changers in this book, and I just wrote about the first of them. This is so exciting! By now my main character knows of her magical powers. Writing is AWSOME. I highly recommend it.